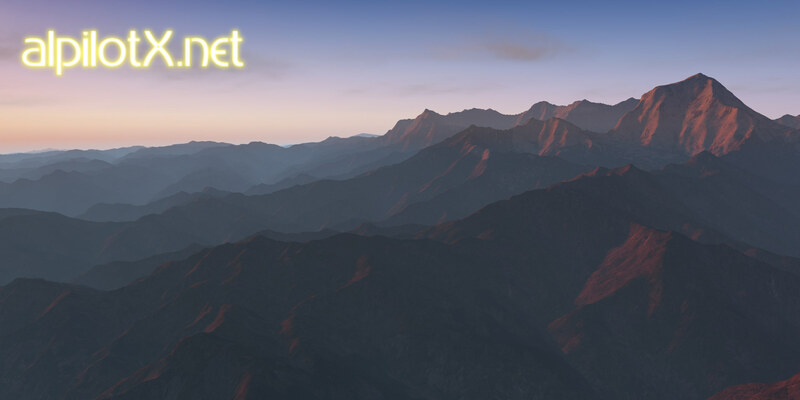 HD Mesh Scenery v3 - Himalaya released! A new addition to the successful donationware HD Mesh Scenery v3 series has been release. This time, covering the top of the world, the Himalaya “region”! All usual “parameters” of the already existing HD Mesh Scenery v3 apply here too. coverage is 6 “big tiles” (6.3 Gbytes), but not entire 10×10 degree areas. The covered area extends: from 70E to 100E, and 24N to 38N!